Historical Brick Home Built 1835. 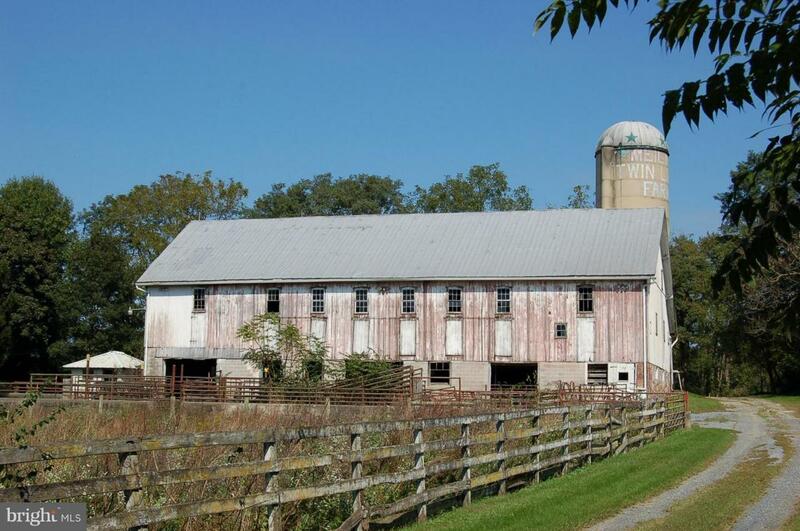 43X97 Bank Barn. 16x64 Cement Silo Top Unloader. 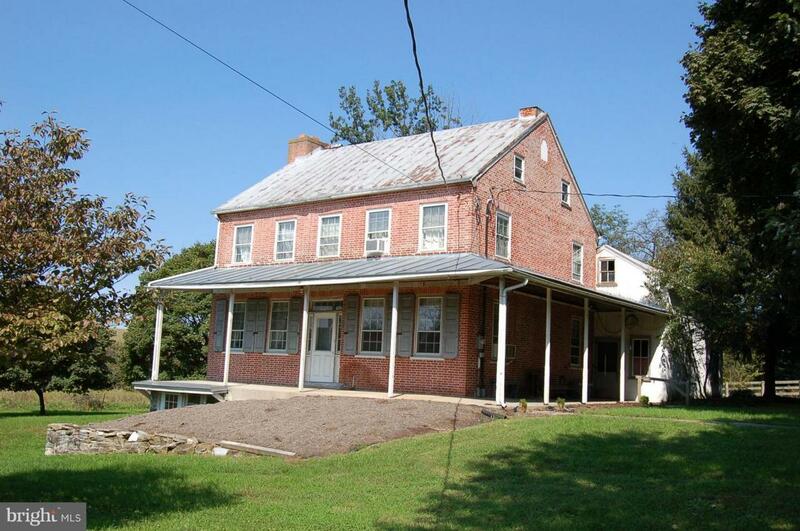 Consists of 116 Acres M/L, 74 tillable in a high state of cultivation, 25 acres hayfields and pasture, balance is home site, 2 acre dam and creek, 2.5 Story Brick Farmhouse circa 1835.